Recently we entered a number of our Booths pies into the prestigious British Pie Awards and we’re chuffed to say we won quite a few! We’re very proud of our range of Booths brand products, as each range is sourced with care; they’re often created from scratch and they’re always hand selected, tasted and tested by our in house team of experts. “The Pie is one of the icons of British cuisine. Savoury or sweet, hot or cold, the British eat millions of them every year. These Awards are a national celebration of British Pies in all their varieties and they have been running since 2009. The Awards are held in Melton Mowbray, the Rural Capital of Food, and hosted by the Melton Mowbray Pork Pie Association. 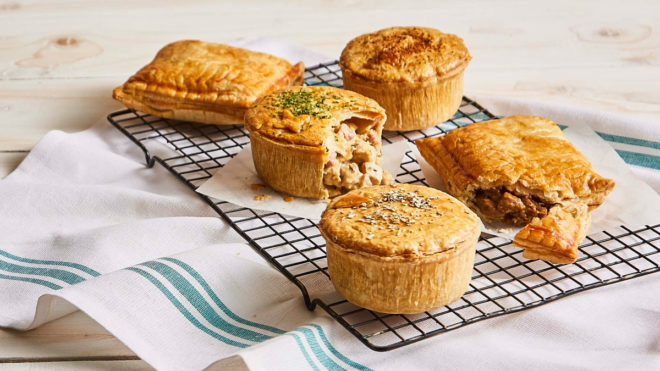 Our family sized dessert pies are created for us by family run Lathams of Broughton in Lancashire who have a proud history of making delicious desserts, whilst our individual savoury pies are crafted for us by the award-winning Yorkshire based family company Toppings Pies. Our slices are made for us by Waterfields, another family run business based in the true home of the pie, Wigan. Please note, not all products will be available in all stores, we’d advise you check before travelling. 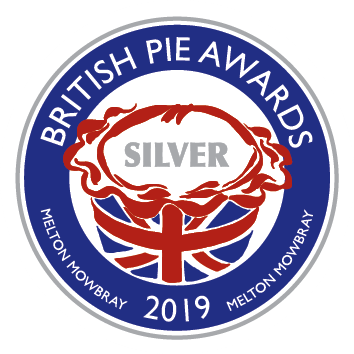 Find out more about the British Pie Awards on their website by tapping here.